Jouluiset terveiset Urban Millistä – Christmas wishes from Urban Mill | Urban Mill – Building IntenCity! 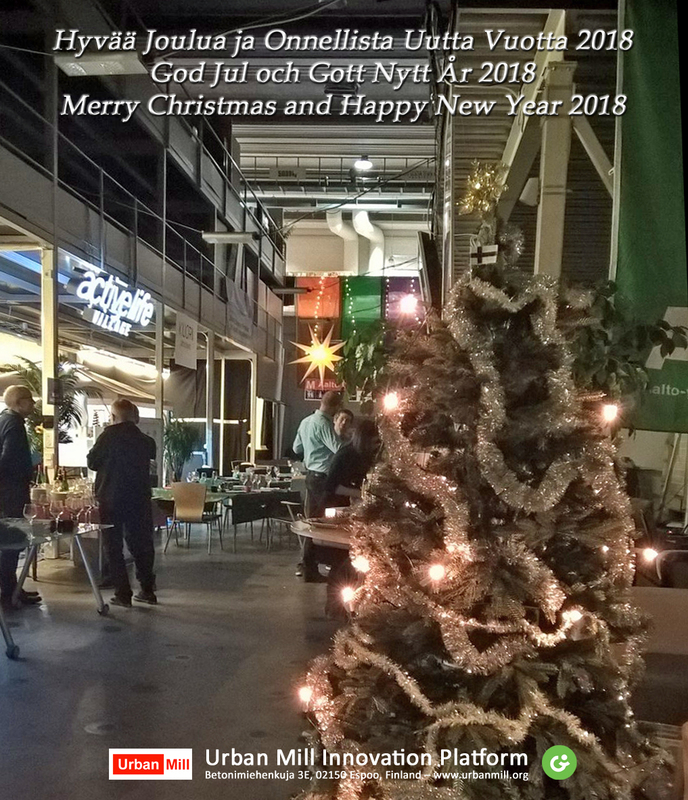 This entry was posted in From Espoo Innovation Garden, Kumppanit, Urban Mill, Verkosto and tagged Christmas, Jäsenet, Joulu, New Year, palvelut, Urbaanit Myllärit, Xmas by larsmi. Bookmark the permalink.